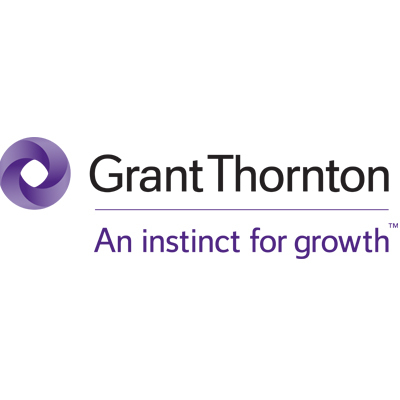 Northern Ireland Screen is hosting a presentation by John Gleeson, Global Head of Media and Entertainment at Grant Thornton, covering the UK tax reliefs for the screen industries on Wednesday 31st May from 11:30am-1pm at the Grant Thornton Offices, 2 Clarence Street West, Belfast. The presentation will cover how the UK tax reliefs work across film, high end TV, animation, children’s TV and Video Games. Space for the session is limited and will be allocated on a first come first serve basis. If you would like to attend please confirm your attendance by emailing [email protected].